From June 14th to July 15th 2018 Russia will host the 21st FIFA World Cup. This event will be a month-long festival of football featuring 32 teams from all over the globe. The tournament’s 64 matches will be played in 11 host cities across Russia, with the Opening Ceremony and Match, along with many other games including the Final planned to take place in the legendary Luzhniki Stadium in Moscow. 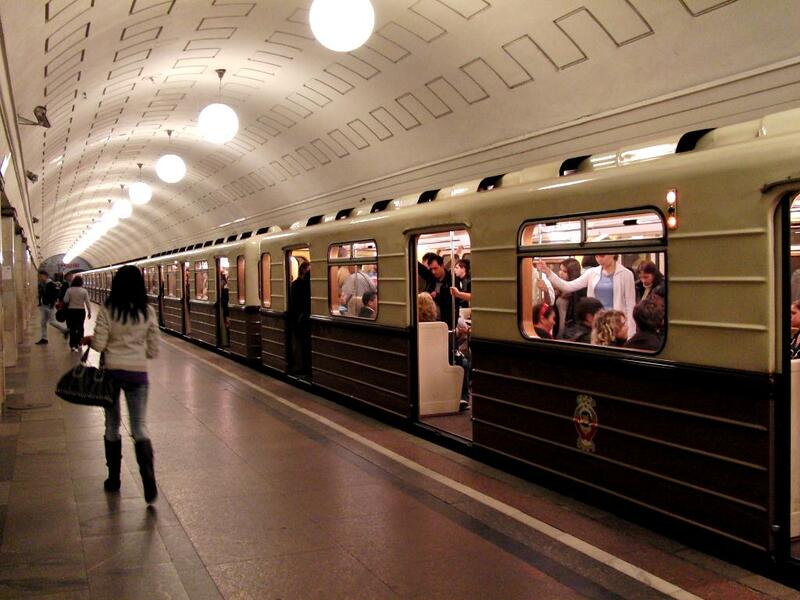 The easy cities to access in Russia are the capital and the former capital, Moscow and St Petersburg. 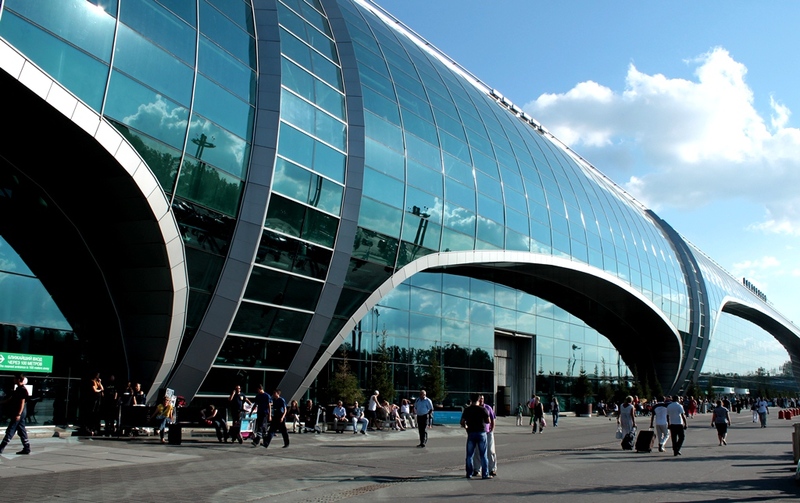 Moscow no less than five airports and all of them are situated about 30 to 40km from the city center. Also, there are dozens of connection opportunities from airports all over the world. It is important to consider that the prices will likely to be lower if you transit through an airport of a country that has not qualified for the competition, because there will be less domestic demand to Russia during event. You could drive to Russia (avoiding Belarus, which has visa issues), though you should be warned that a lot of preparation is necessary. Renting a car is practical option, but driving standards and road surfaces are poor. According to the UN, the death rate on Russian roads is six or seven times higher than in other countries. Traveling via train is another great option. You can book main-line trains through Russian Railways’ website. Finding somewhere to stay is likely to be the biggest problem facing fans at Russia 2018. The hotels in each host city know exactly when games will be played and they are also aware that there going to be a huge demand. A top-class hotel over the Final weekend (13-16 July) could likely cost £500 a night. Many hotels have already been blocked out for FIFA, though some rooms will be released closer to the dates. Once the teams playing at each venue are known, rates will soar. Prices are quite competitive in the capital because they have the highest number of hotel rooms. In this case, it is important to consider “peer-to-peer” options and hostels or you could also look to stay somewhere out of town and travel in. 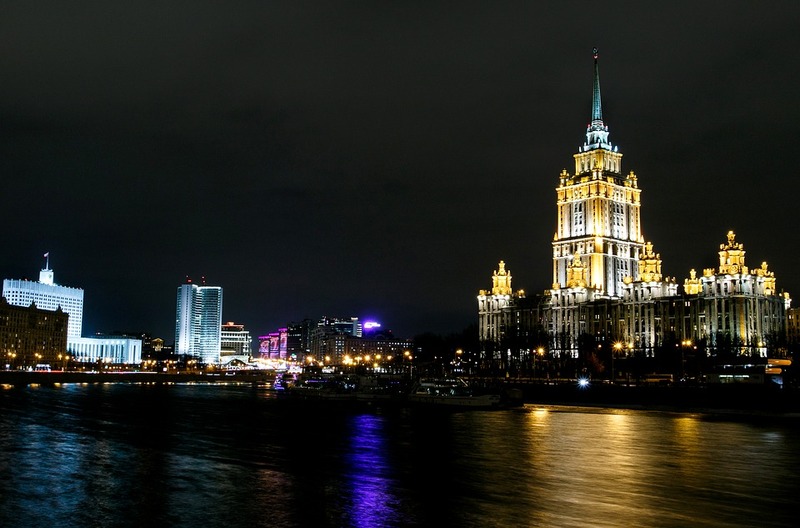 Russia has a rich culture and natural beauty, with fascinating cities. But Moscow is the undoubted highlight, thanks to its great art and extravagant architecture. 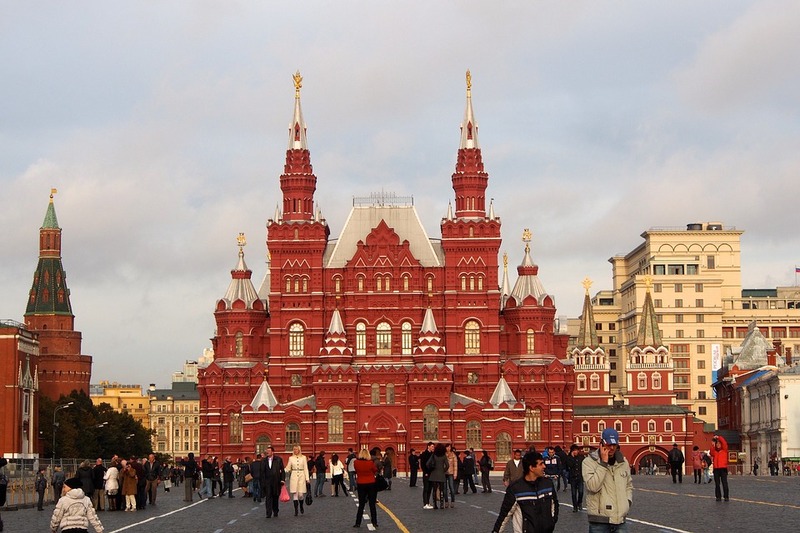 Every tourist in Moscow is irresistibly drawn to the Red Square, the historical and spiritual heart of the capital, so loaded with a legacy that seems to embody all of Russia’s highs and lows. 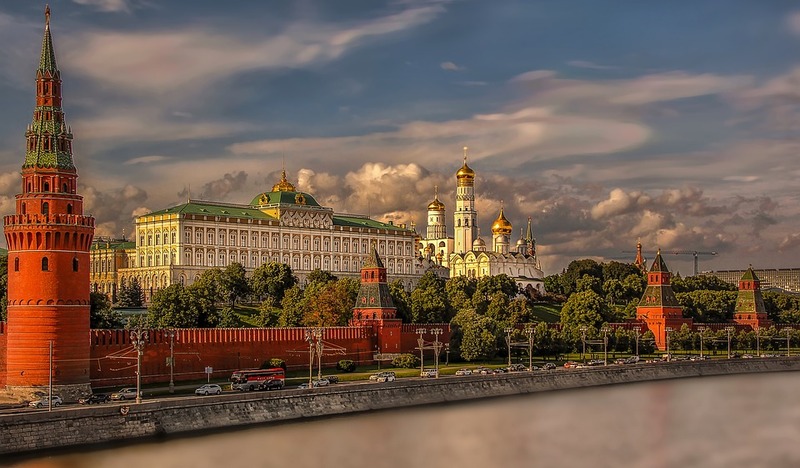 The Kremlin also glitters in the heart of the city. 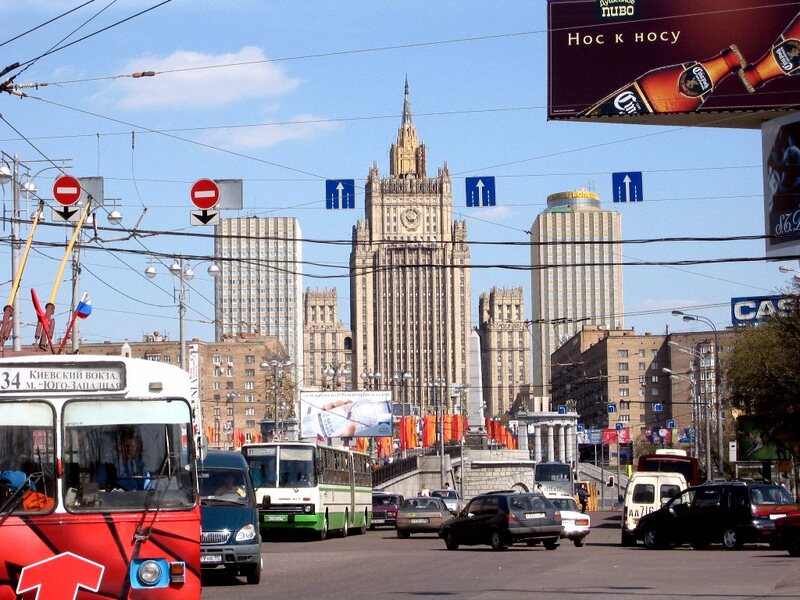 It is surrounded by a beautiful residential district known as the Belvy Gorod or the White Town. 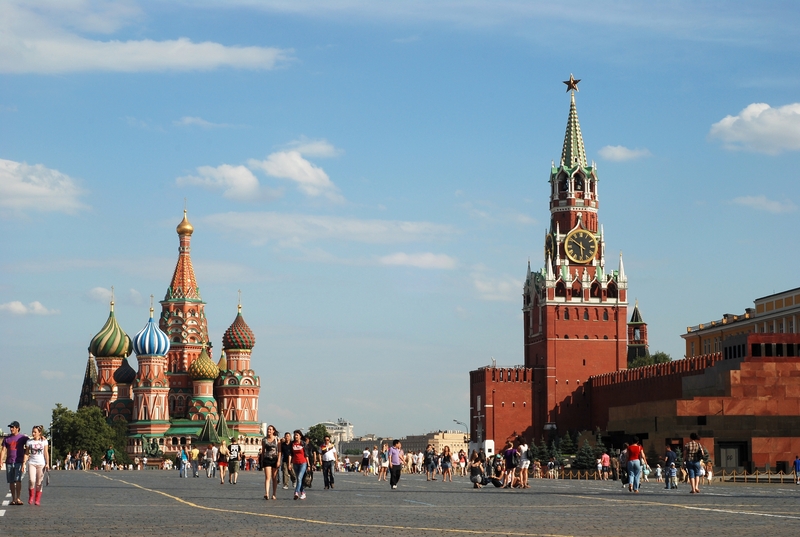 Visitors can also go to Saint Basil’s Cathedral, with its elegant onion domes. The Patriarch of Moscow, whose residence is the Danilov Monastery, serves as the head of the Russian Orthodox Church. The cathedral’s distinctive architecture is a must see. It was designed to resemble the shape of a bonfire in full flame, and it is not only unique to the period in which it was constructed but to any following period. There is no other structure on earth quite like it.